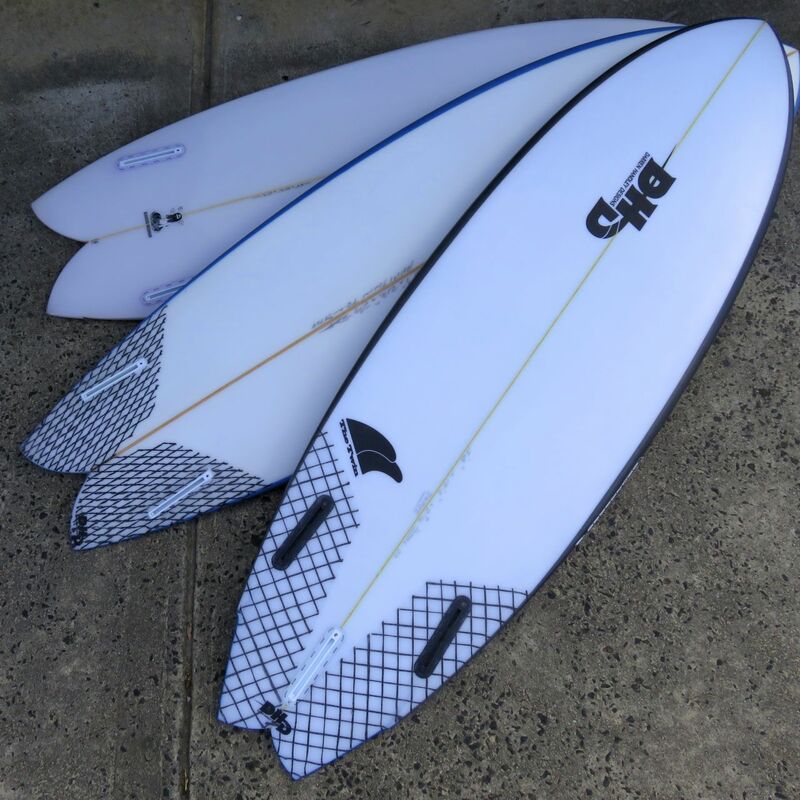 We have a bunch of epic Twin Fin Surfboard Models in store at the moment at Zak Surfboards. If you have been thinking about going twin there are quite a few different ones you can choose form hanging on our racks in store. 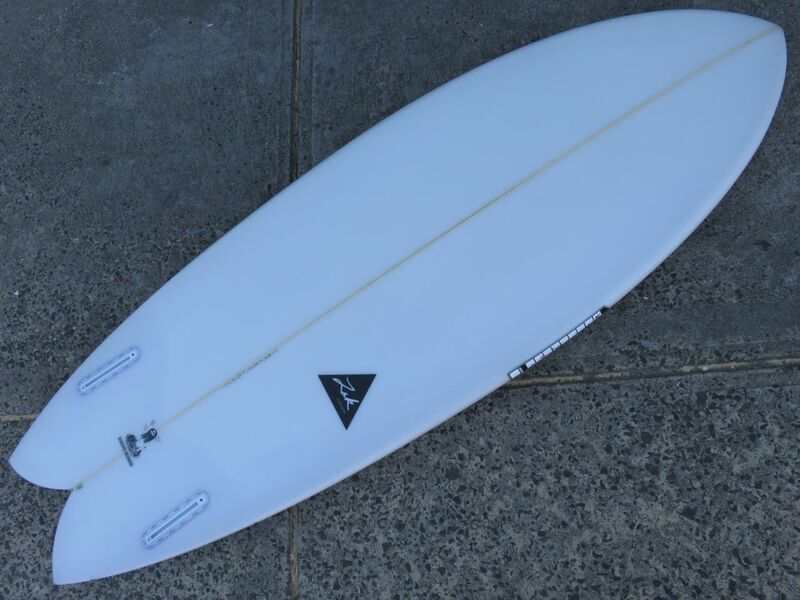 First off and probably the most regular short board-like is the DHD Twin Fin. 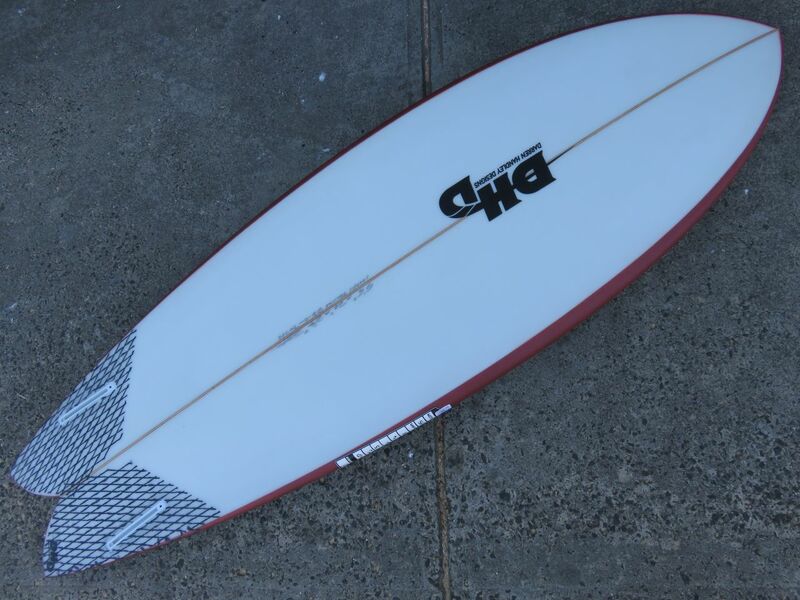 A super fun, user friendly shape that draws influence from the classic Mark Richards shapes from the 80s. 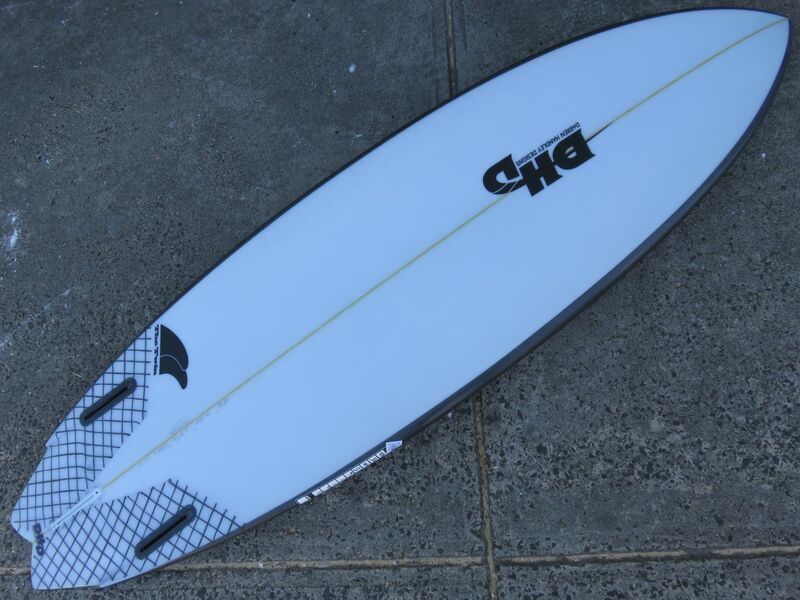 A great board for a variety of skill levels – it is a shape that in the right dimensions will work well for intermediate up to the advanced level surfers. Bored with more conventional shapes? Something fun for average days? Love 80s twins but would love something a little more contemporary? Definitely check this model out!! Next up is probably the most traditional of the bunch – it’s the Zak Twin Fin Fish. 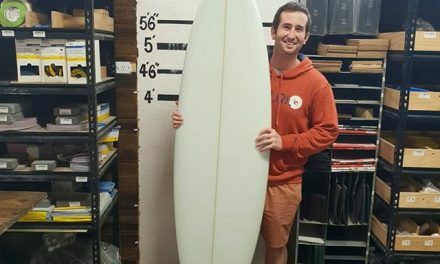 This model is Zak’s take on a classic twin keel fin fish design. 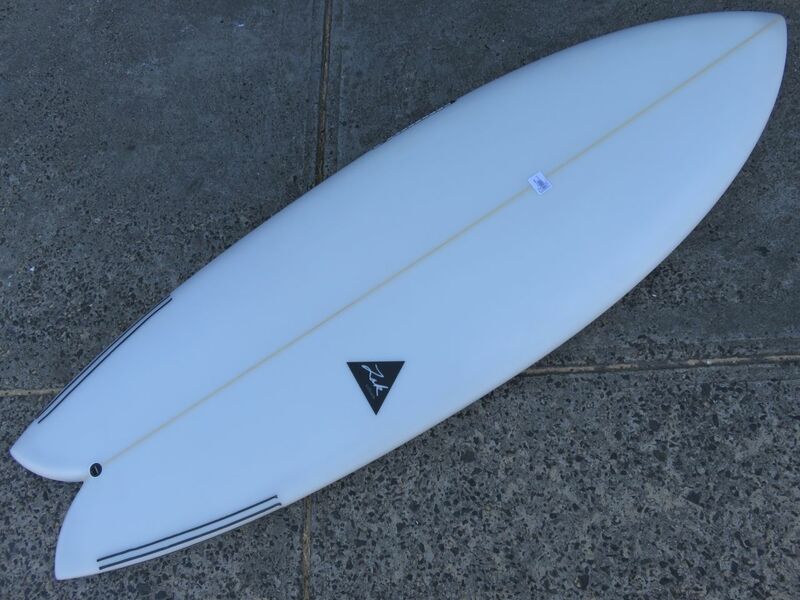 Plenty of foam up front for paddle power and float – this tapers down to a relatively sharp refined rail through the tail. 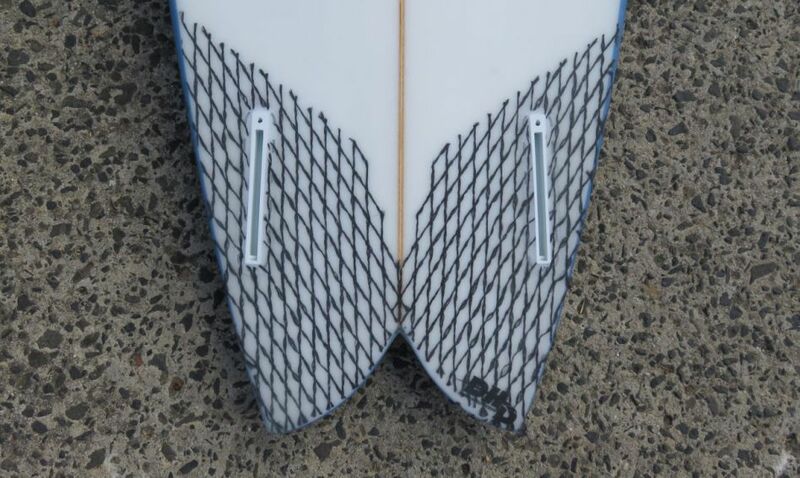 The finer rail through the tail keep you engaged in the wave face, providing much needed bite and control at high speed and in steeper parts of the wave. 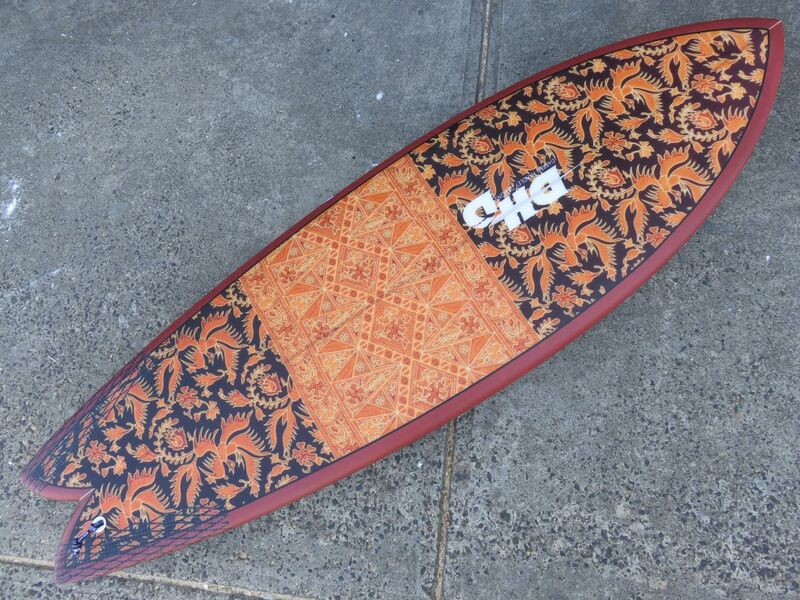 One of the funnest boards you will ever surf, with speed to burn and great maneuverability. 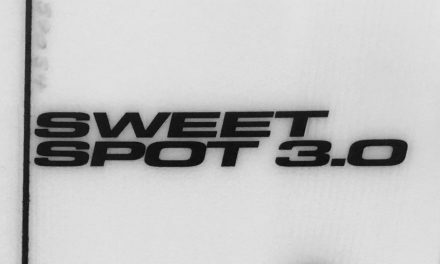 A great board to ride, in even in the weakest & mushiest conditions! Finally & probably sitting somewhere between the previous two models is the DHD Mini Twin. 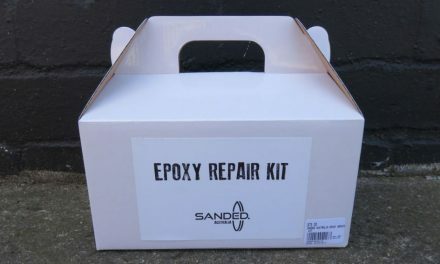 Designed as a collaboration between DHD team rider Asher Pacey & Darren Handley. 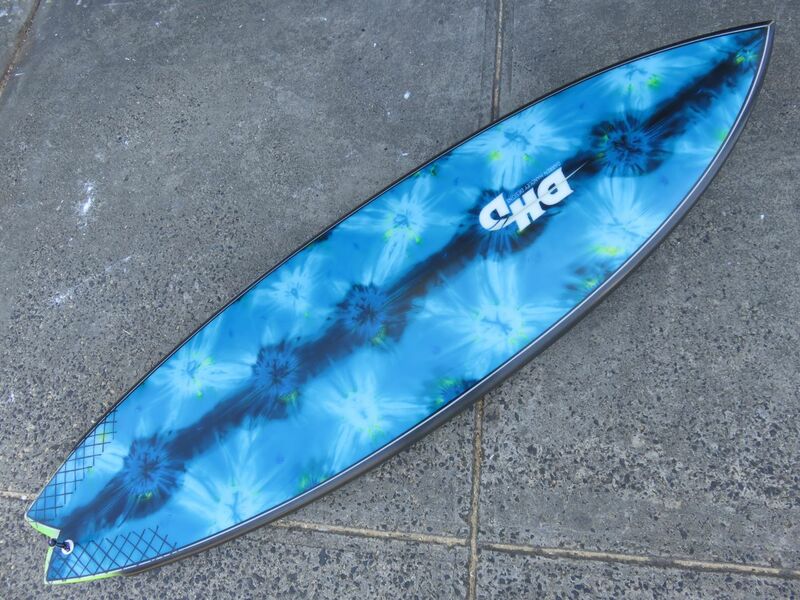 Based on a classic keel-fin fish outline but bought into the present with some distinct modern tweaks.